There is a disturbing report tonight about those red Irish potatoes. 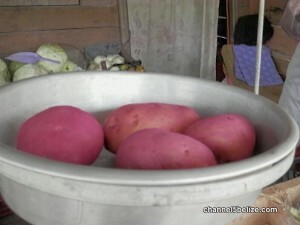 Earlier this week, a resort owner in the Cayo District purchased potatoes at a vegetable stall in San Ignacio believing that the produce was of the Belizean red variety. But upon further inspection a day later, it was confirmed that the vegetable was tainted Irish potatoes imported from Mexico. The potatoes, painted a light pink color, resembles the rouge hue of the local vegetable. 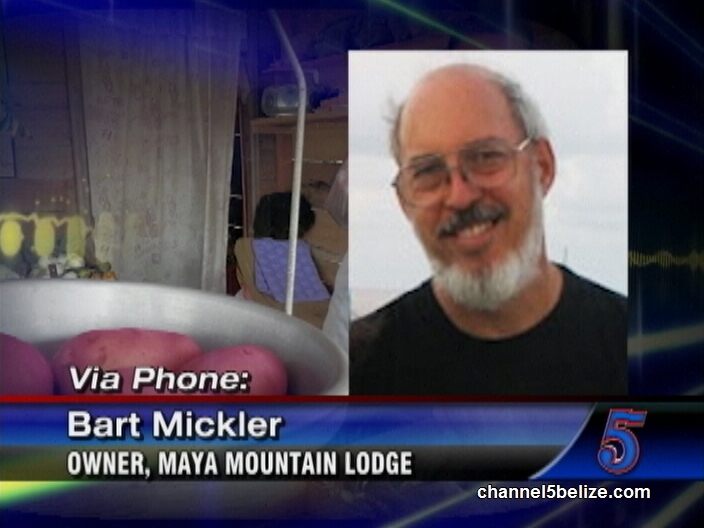 This afternoon, Bart Mickler, proprietor of Maya Mountain Lodge, raised the alarm when an email was disseminated informing the media of the presence of the stained potatoes. 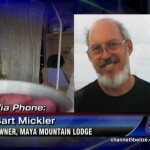 According to Mickler, there have been reports of guests at other hotels falling ill from consuming the contaminated vegetables. BAHA personnel have wasted no time in setting up a sting operation in an effort to bust the vendors. So many scams in Belize: fake land titles through the Department of Lands & Surveys, fake passports through the Immigration Department, and now fake potatoes! Is there anything in Belize that remains honest and good? I don’t think so! If you are a foreign national, take your vacation dollars and travel elsewhere.